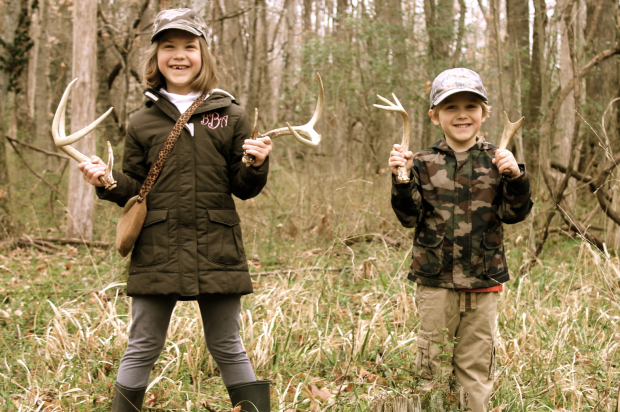 March is the perfect month to hit the deer woods in search of shed antlers! 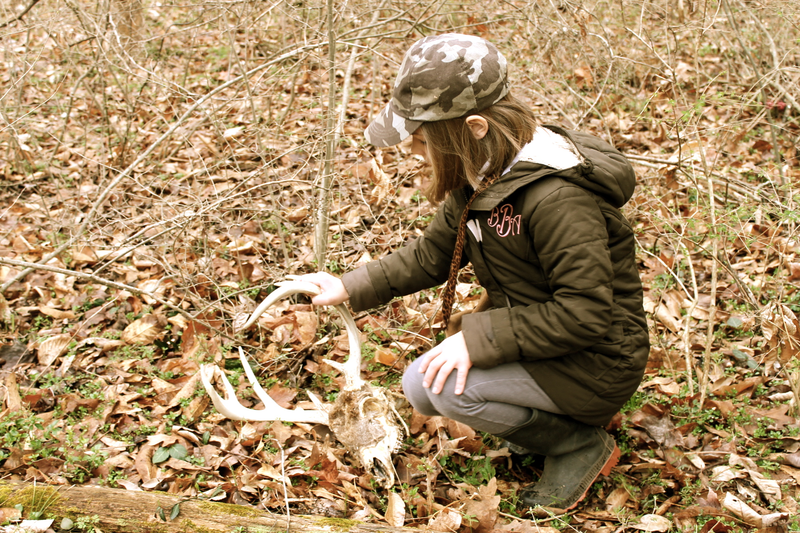 It seems most bucks in the middle Tennessee area shed their antlers towards the end of February. That being said I have found shed antlers as early as the first week of January and have also seen bucks still wearing their antlers into the middle of March. 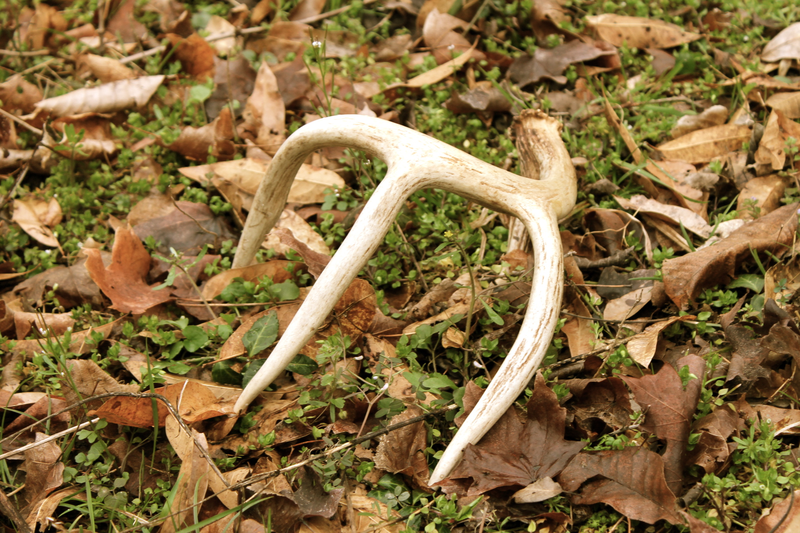 A successful shed hunt requires a lot of patience, a sharp eye and the ability to cover plenty of ground. 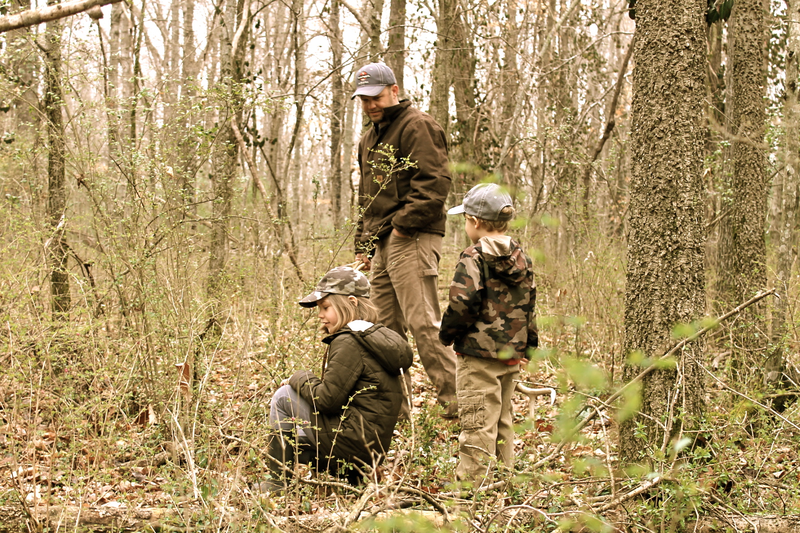 March is also an ideal time to search for antlers because the under growth which is waiting to explode will typically hold off until April – which bring with it poison ivy and ticks! Also, I have found antlers during turkey season (April) that have already been completely chewed up by rodents. So, getting out in March is the perfect time to find antlers. 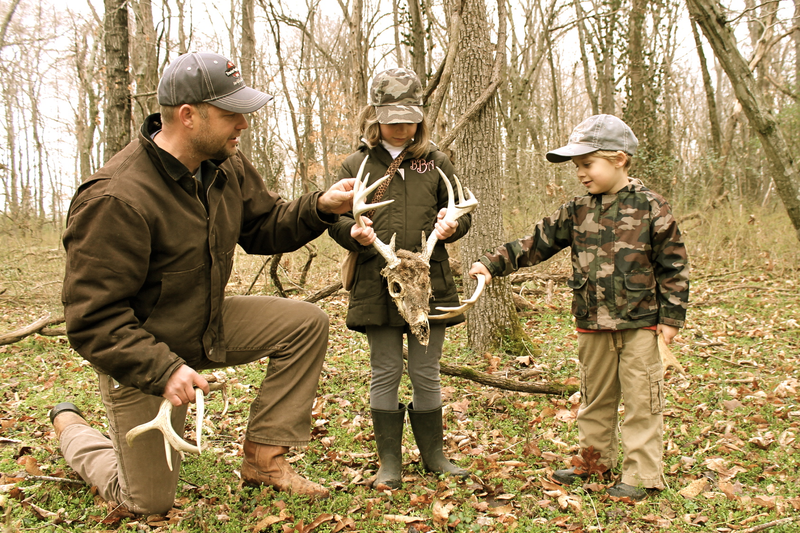 Including the kids in the hunt for antlers is a great chance to spend time with the young’uns and teach them about being in the woods. -Go on cloudy days as everything shines in the woods on a bright sunny day. 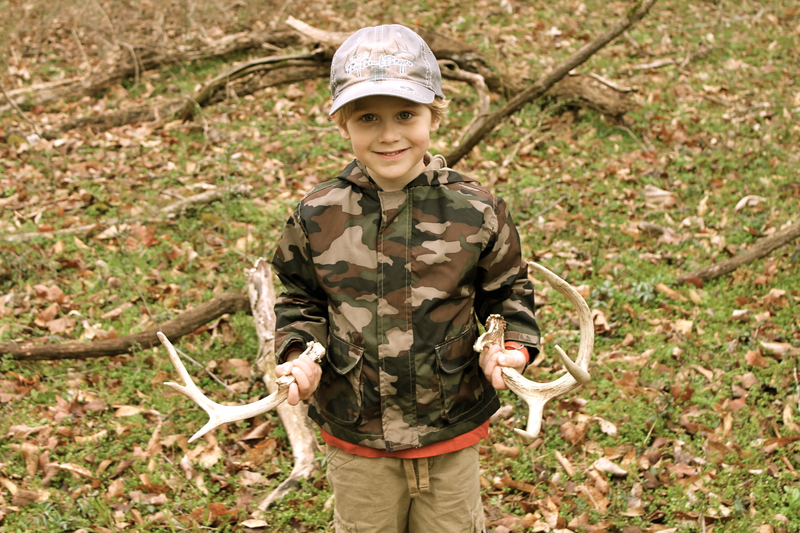 -Look for antlers in thick bedding areas. I have found antlers in food plots, fields, fence crossing and other travel coridors. However, the majority of the antlers I have found have been in thick cover, grown over fields and other places deer choose as their bedding sites. 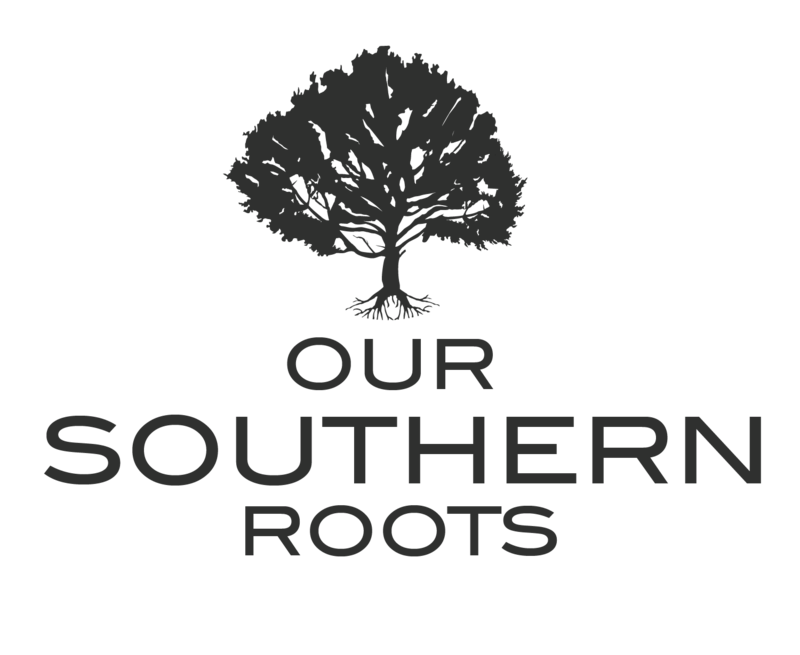 -Learn to search for antlers by scanning the woods as you slowly walk. Be sure not to “out walk your eyes.” Often, I see something that looks like “it could be an antler” and as I approach I realize it is an antler. 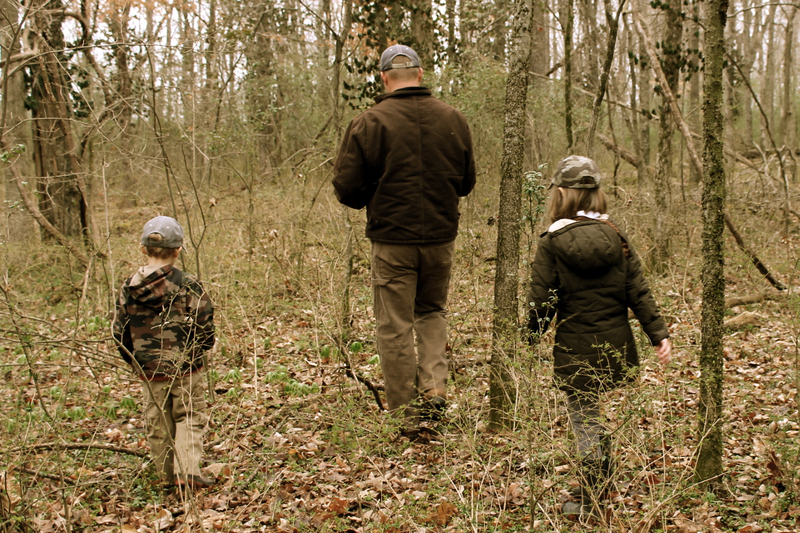 This is the perfect opportunity to spend time with your kids in the woods, make it an adventure! What a great idea, I never would have thought to look for those. Love this! I want tons of antlers for a project and deer are in our backyard constantly! 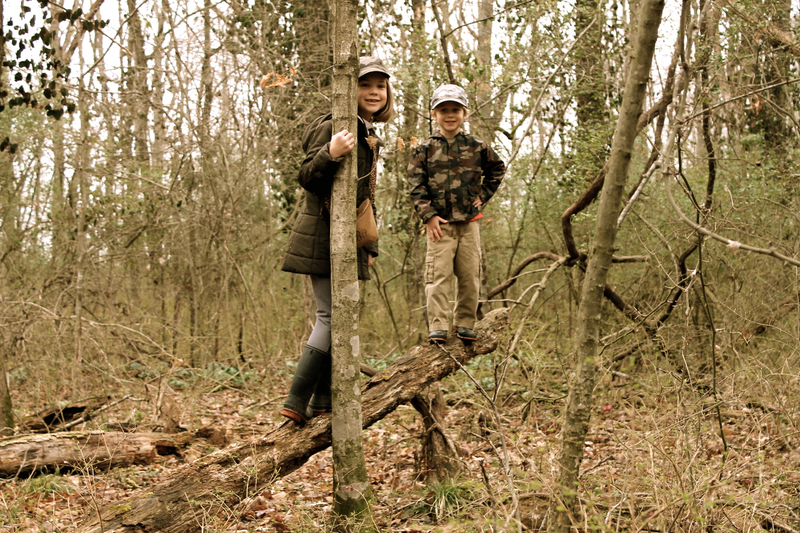 That whole getting in the woods thing might be a stretch for the Mayfield family though!! !